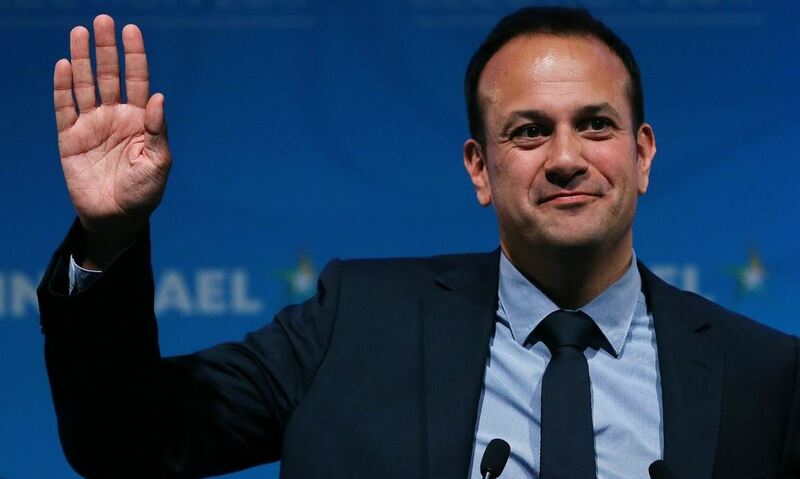 In his first public appearance in Northern Ireland since his election as leader of Fine Gael, An Taoiseach, Leo Varadkar is to give a Public Lecture at Queen’s University on Friday 4 August, as part of a two-day visit to Belfast. Taking place at 10am in the Great Hall on the main Queen’s campus, AnTaoiseach is expected to set out his vision for north-south relations, the peace process and the impact of Brexit in an address entitled The Future of Relationships North and South. The 'sold out', invitation only, lecture has been organised by QPol, Queen’s Policy Engagement initiative. Leo Varadkar has been a TD for the Dublin West constituency since 2007 and, following the retirement of Enda Kenny, Leader of Fine Gael since 2 June 2017. On 14 June, he was nominated as Taoiseach by Dáil Éireann and approved by the President of Ireland. QPol supports academics and policymakers in sharing evidence-based research and ideas on the major social, cultural and economic challenges facing society, enabling policymakers to make informed decisions about the most effective and sustainable ways to tackle these challenges, now and in the future. The lecture, which will be live streamed via social media, will be introduced by Queen’s Acting President and Vice-Chancellor, Professor James McElnay and will be moderated by Professor Richard English, Pro-Vice-Chancellor for Internationalism and Engagement. Leo Varadkar has held several ministerial portfolios including Minister for Social Protection (2016-17), Minister for Health (2014-16) and Minister for Transport, Tourism and Sport (2011-14).